East Central dojang New Home! WTMA’s East Central dojang is moving as of Tuesday August 2nd! We will be holding class in the BeyondSport-Isanti location. 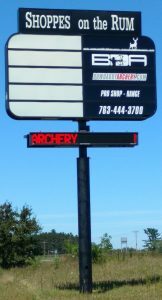 The address is 801 MN-65 Isanti, MN. The space is just north of Highway 65/County 5 junction (corner with McDonalds). To access the parking lot, though, you must be on the southbound side of Highway 65. The parking lot is the next driveway after the John Deere store. 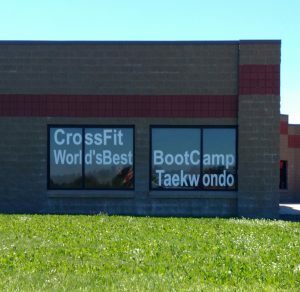 The fun part about this move is that they’ve had a Taekwondo sign on their window for the past year!